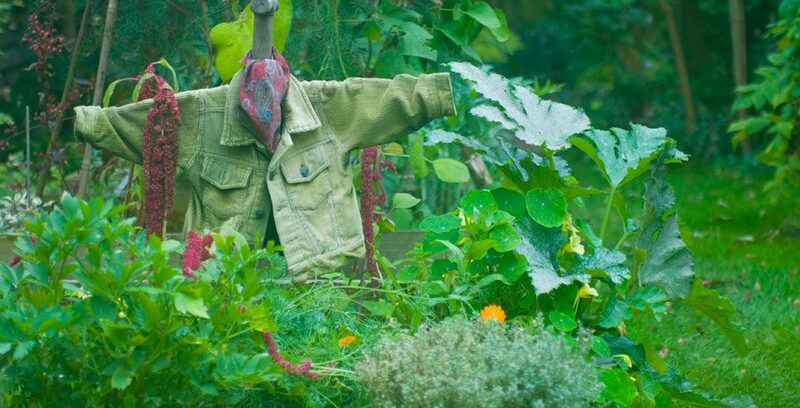 A couple of times a month I used to pop down to my Mum’s on the other side of the South Downs to help out in her garden – my visits were often timed to coincide with the council emptying her green bin. Mum was a brilliant gardener with a good eye for colour and texture. Like me, she loved perennials and cottage garden plants, so we were always dividing and swapping each other’s finds. As she grew older, her biggest frustration became the difficulty she had with garden tasks that she had previously enjoyed, such as not being able to kneel down to weed, or take the loppers to her shrubs – I confess I saw that one as a blessing! Her garden looked wonderful at all times of year with borders crammed full of hardy perennials, early spring bulbs, hellebores, self-seeding annuals, clematis and many shrubs that she had collected over the years. One of Mum’s favourite plants were heucheras. She had lots of them in the borders, and even more in pots. I’ve now grown to love them too. This Euonymus fortunei ‘Emerald n’ Gold’ had been in her garden for years and was often a contender for pruning and tidying on my visits. 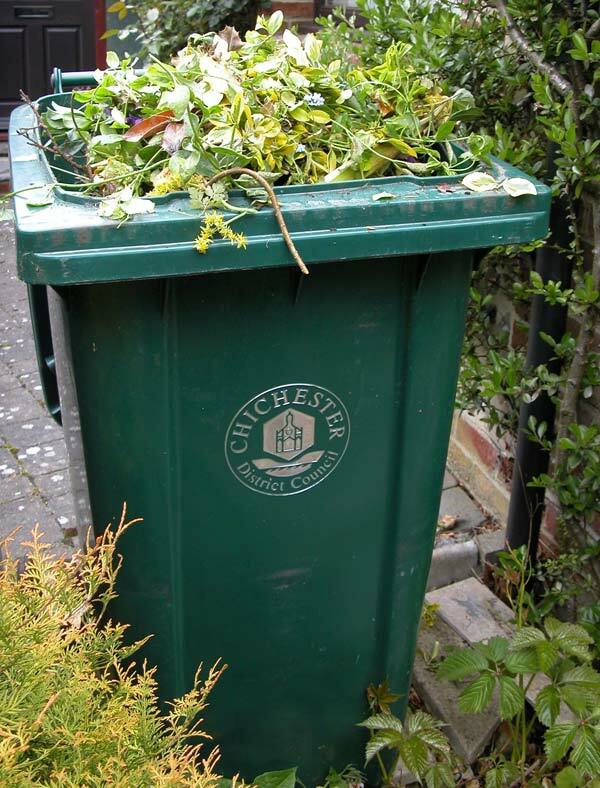 After a couple of day’s gardening, as long as I had managed to fill her council garden waste bin ready for collection that week she would be very happy. Hi Julia, Have just read this — wonderful — well done!